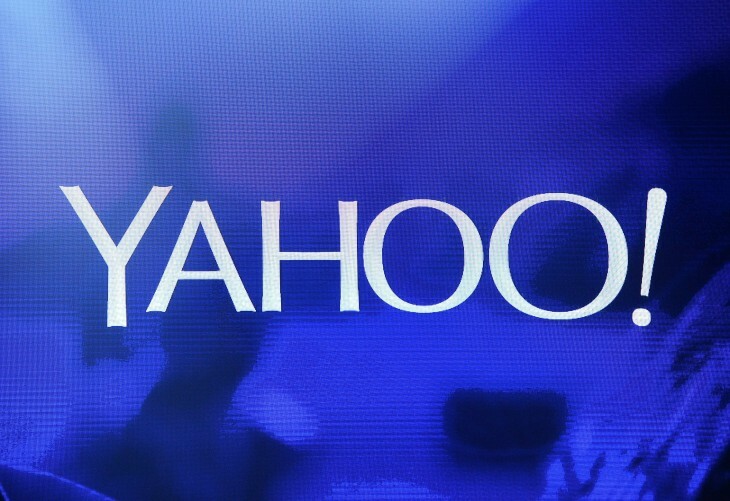 A month ago reports started circulating about a possible Yahoo and Yelp partnership, which today is coming to fruition with a collaboration between Yahoo Search and Yelp’s local business reviews. Regardless of which device you’re using, Yelp will now serve up listings, user reviews and star ratings whenever you search for a company or venue located in the US. 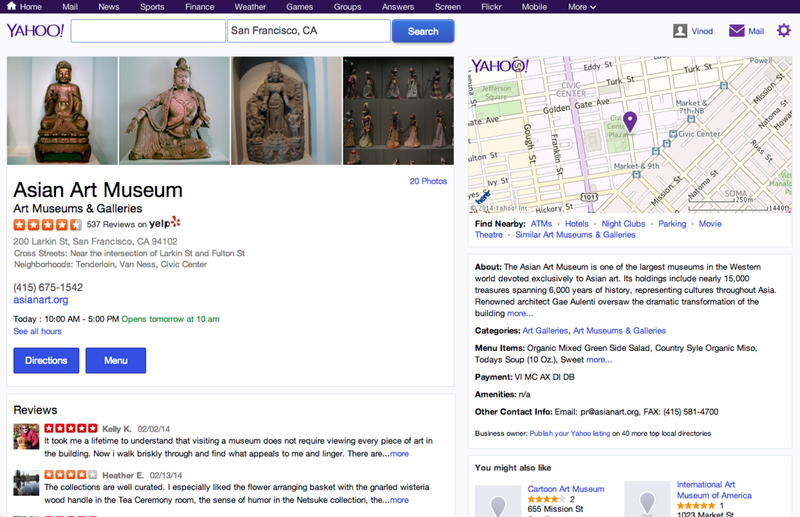 Google has offered a similar experience for some time through its ‘Places for Business’ platform, so it’s not surprising that Yahoo wants equally rich information across its own search products. Notably, Bing Local Search is also powered by Yelp, although Microsoft is currently pushing Bing Places For Business in parallel. The integration looks seamless. Yelp listings are positioned at the top of the page with a gallery of relevant photos, while its average star rating and address are tucked underneath. While the Yelp logo is featured fairly prominently, the rest of the design is still consistent with the Yahoo aesthetic.